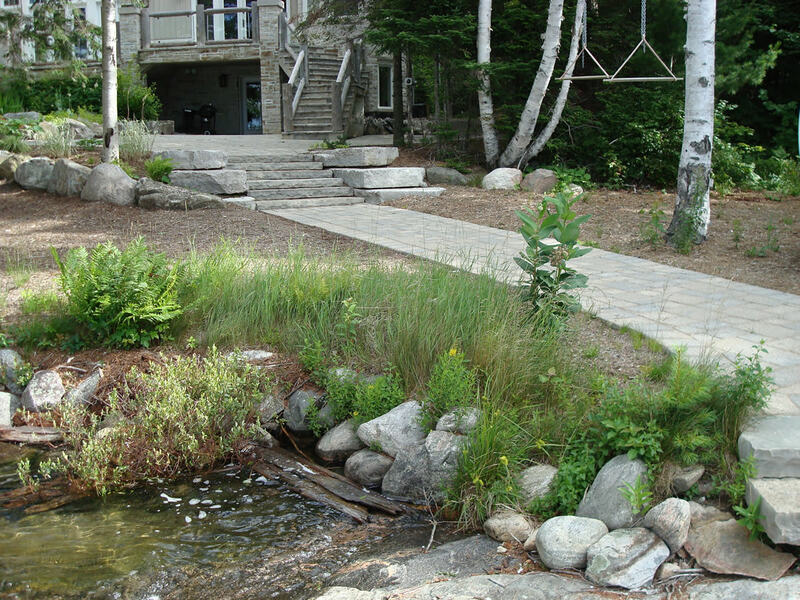 When it comes to home owners properties, many owners simply choose an assortment of plants and trees with no regard to future growth or maintenance needs. 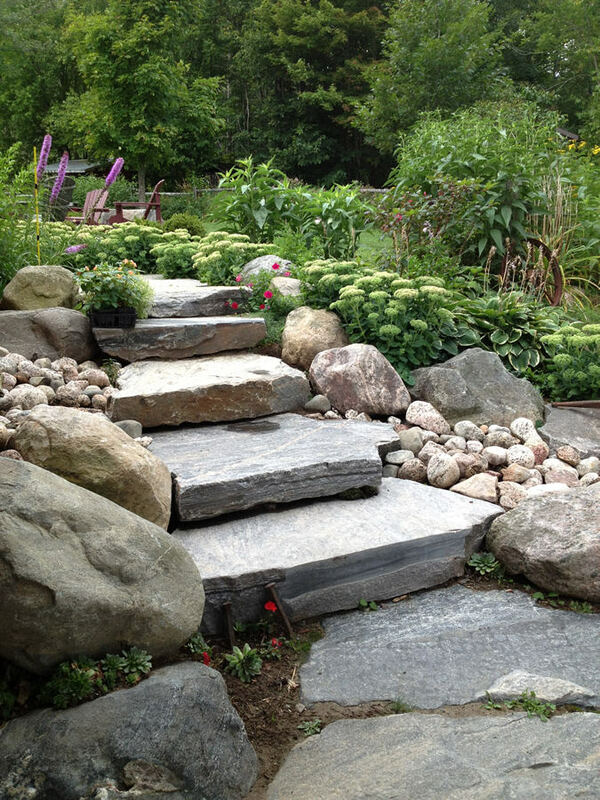 Plants, flowers and trees are usually selected for their beauty and height, but there is not a landscape plan in place to account for future property needs. 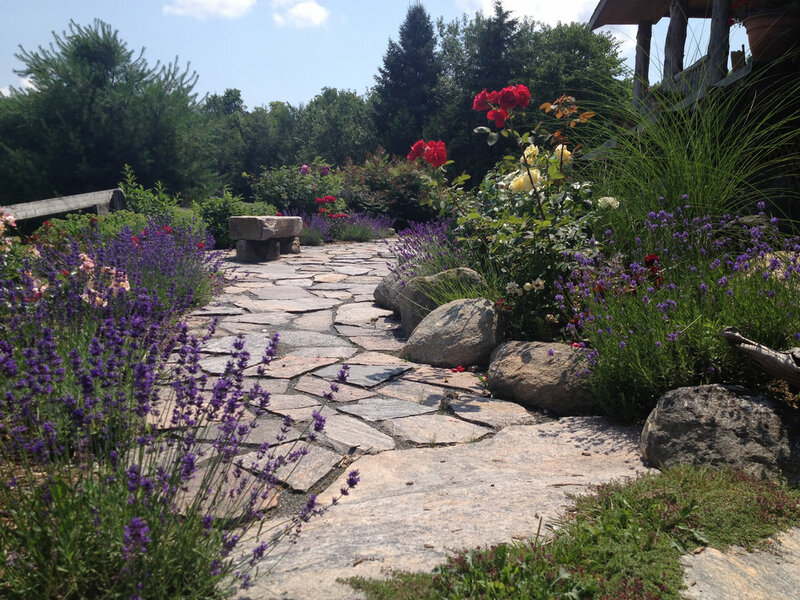 A professional landscape design or landscape plan can help property owners have a cohesive landscape that takes into consideration the owner’s budget, future property needs, and aesthetic wishes for the property. 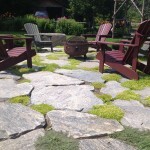 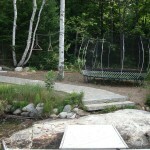 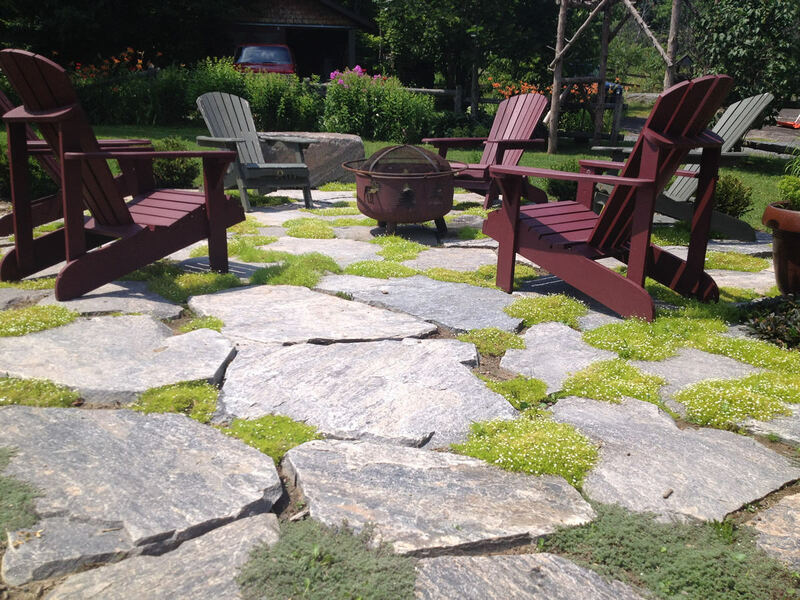 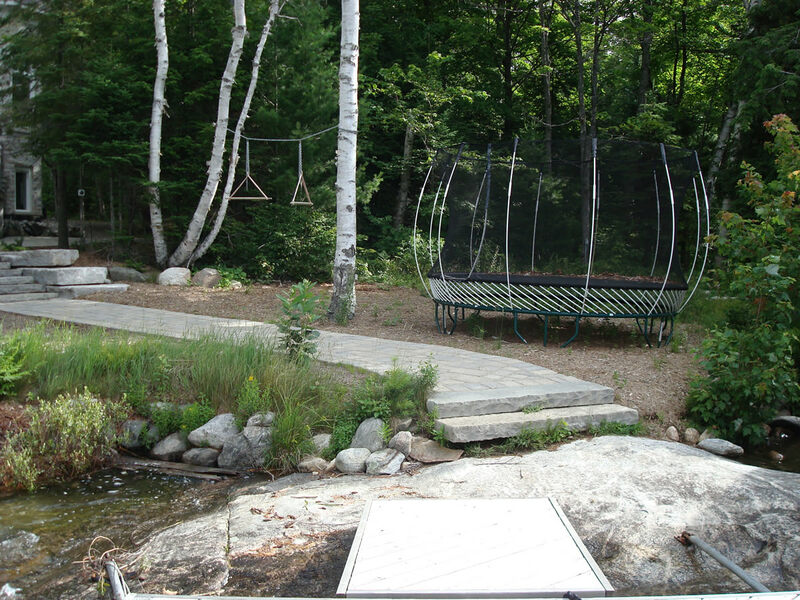 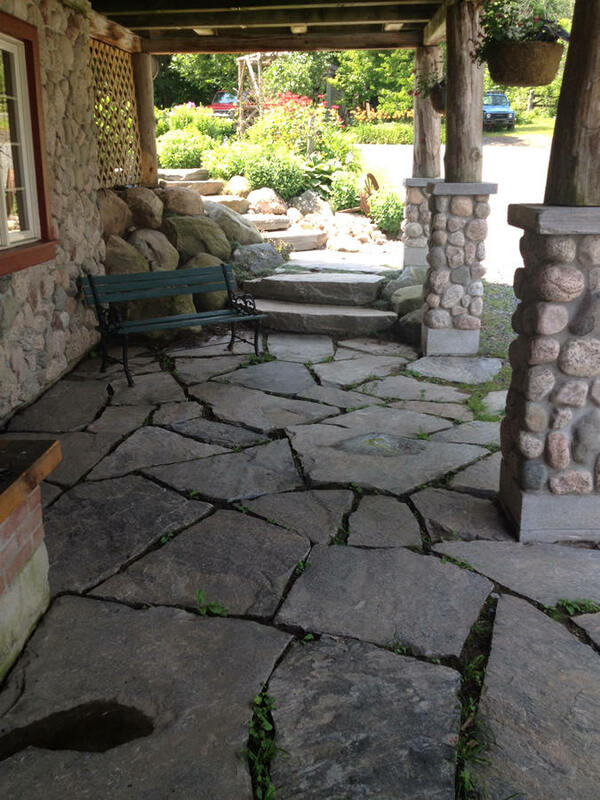 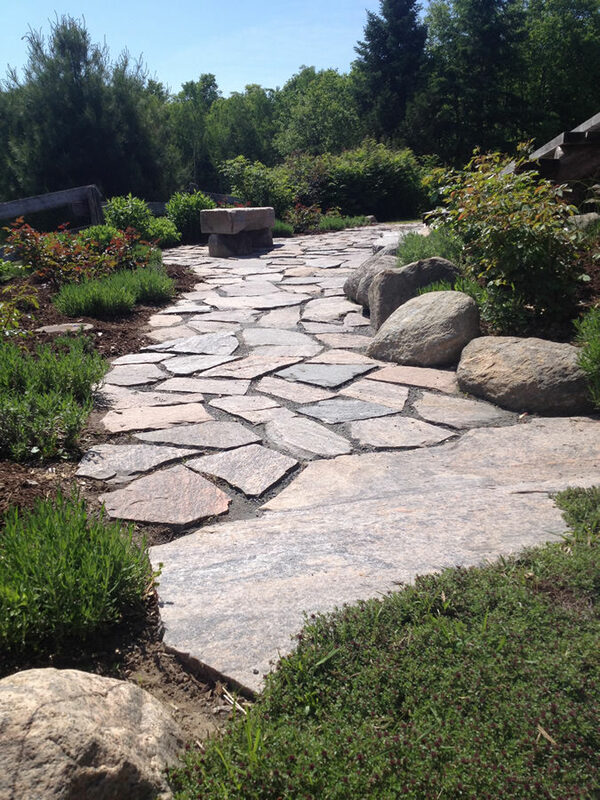 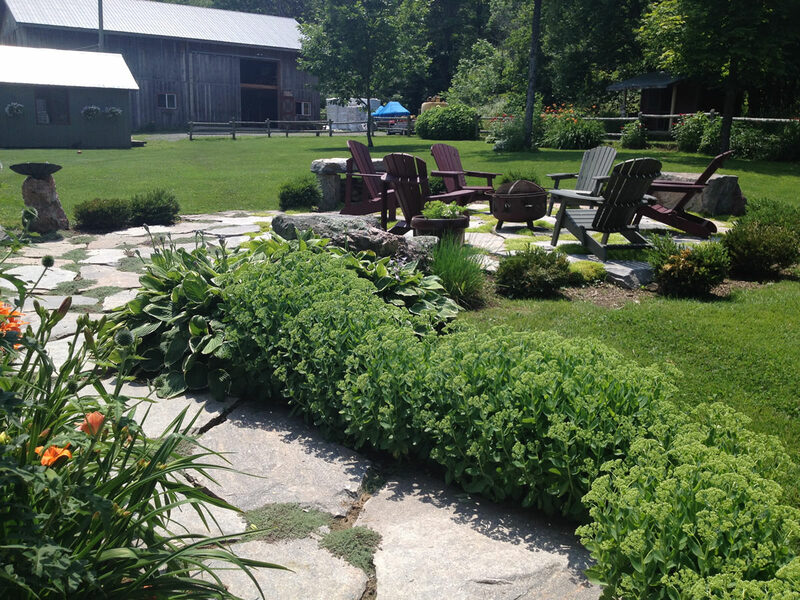 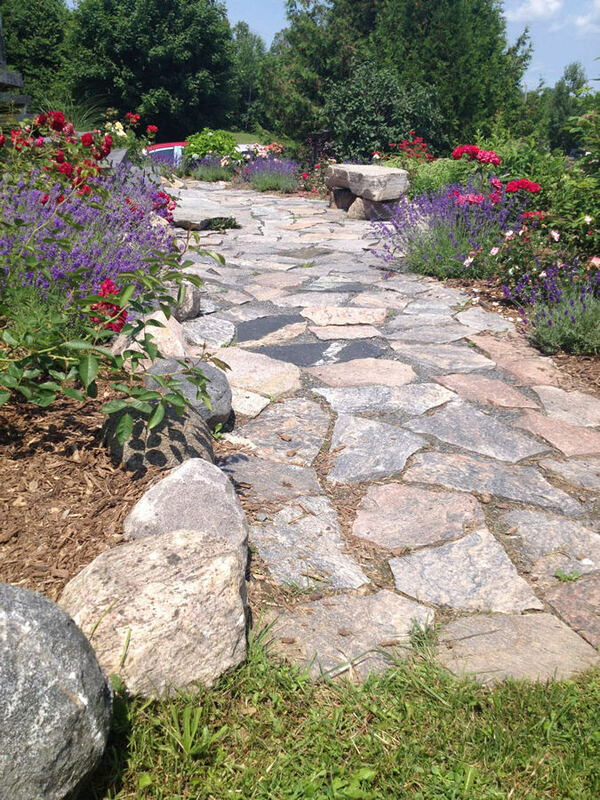 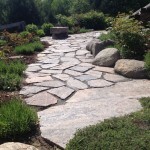 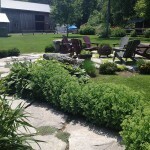 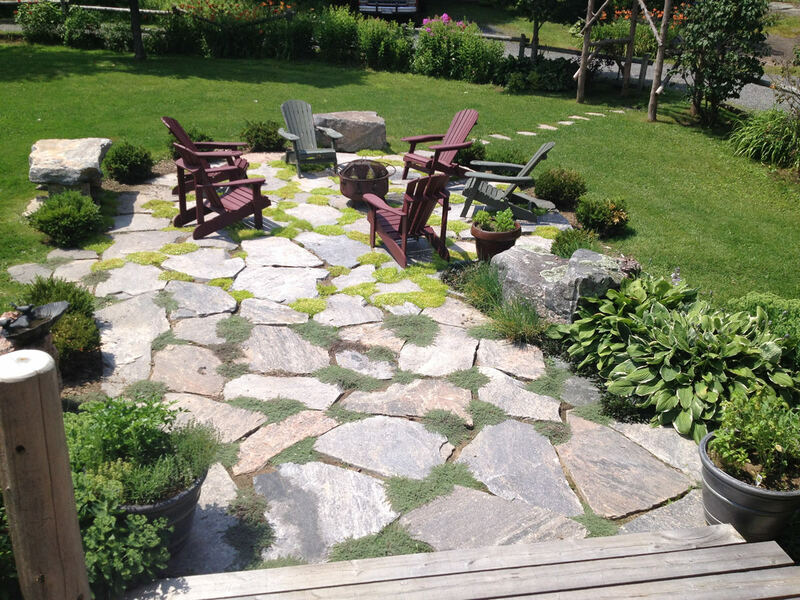 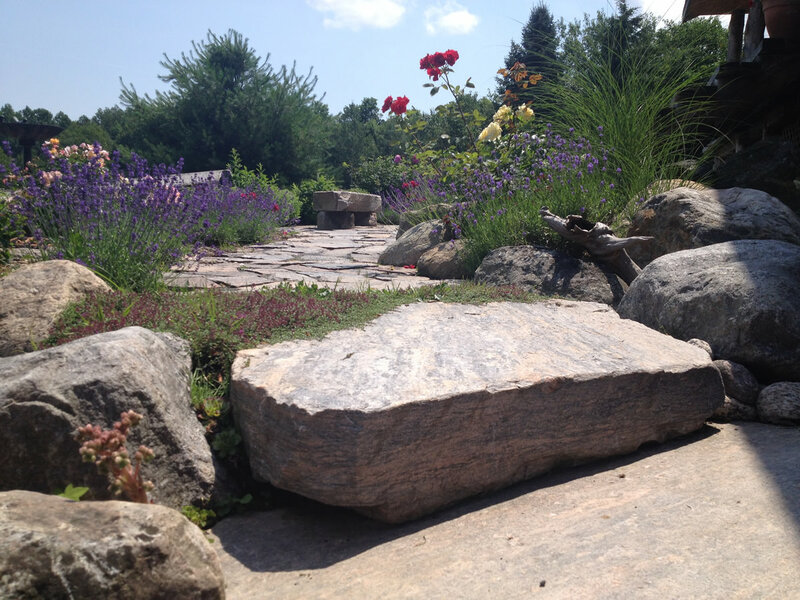 Each landscape design we create is customized for your needs and designed to blend into the surrounding landscape. 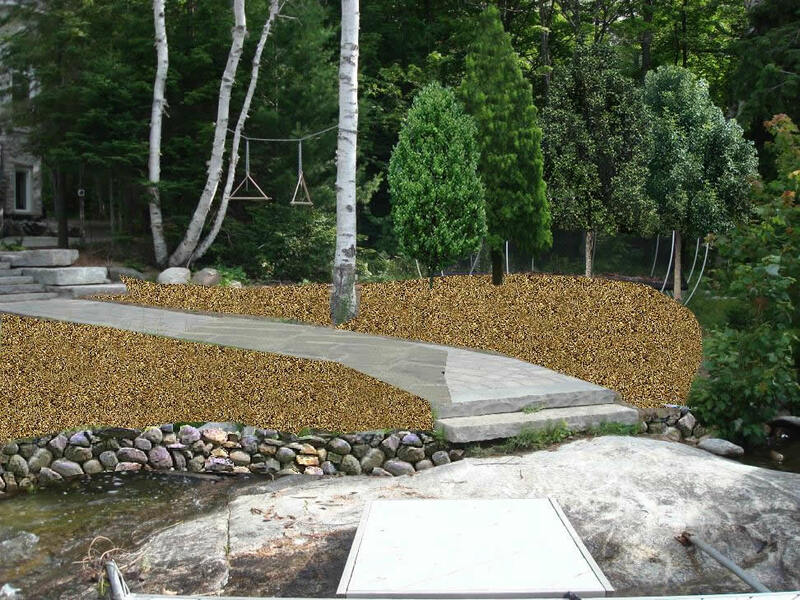 We can provide you with a detailed concept plan of the proposed project, whether it’s hardscape or softscape. 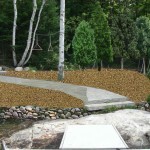 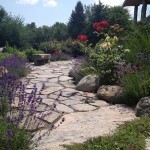 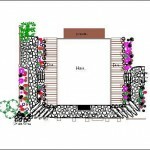 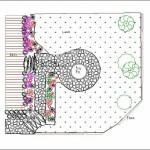 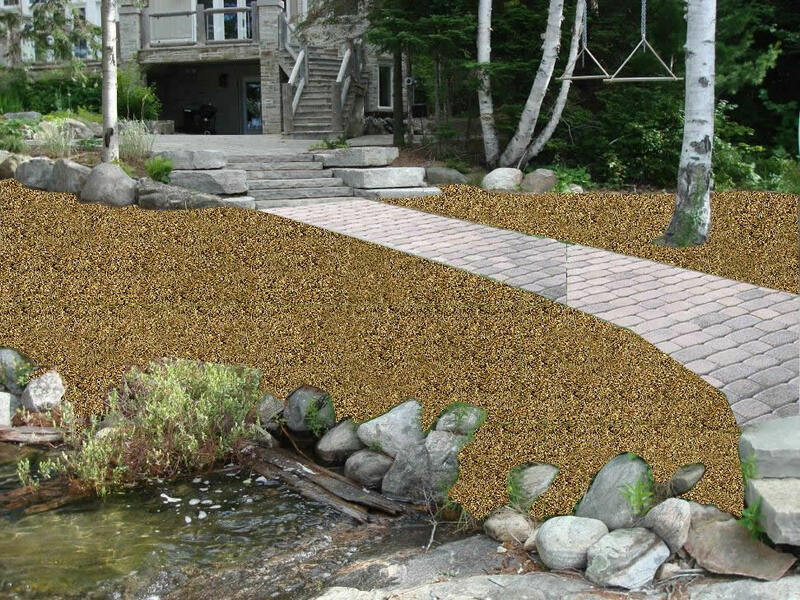 Our plans allow you to visualize your project, identify and address any design issues at an early stage, and then we have a design we can move forward with.a professional landscape design offers a flowing and cohesive landscape that has complementary flowers, plants, and trees that are strategically planted for maximum beauty. 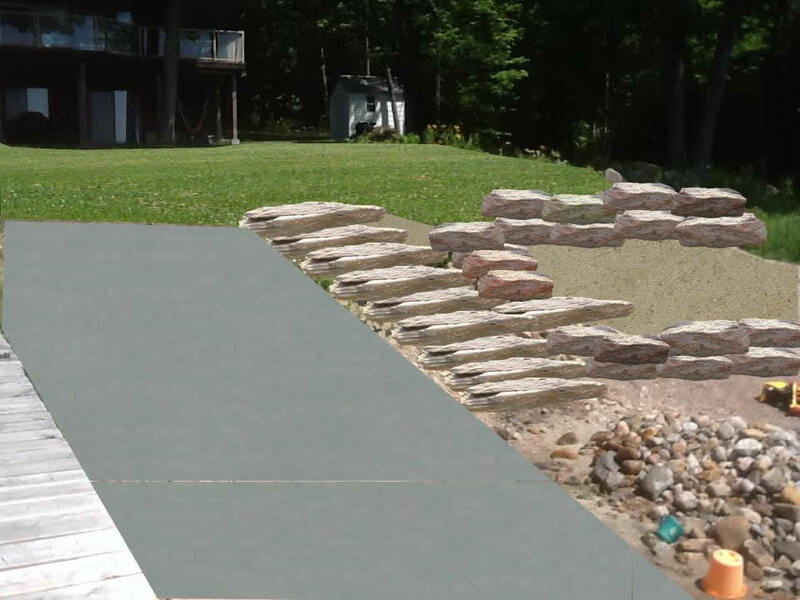 A landscape design helps make the best use of the commercial property without sacrificing property beauty or health.Our well designed landscape plans will provide you with years of enjoyment, increased property value and a distinctively beautiful and functional space. 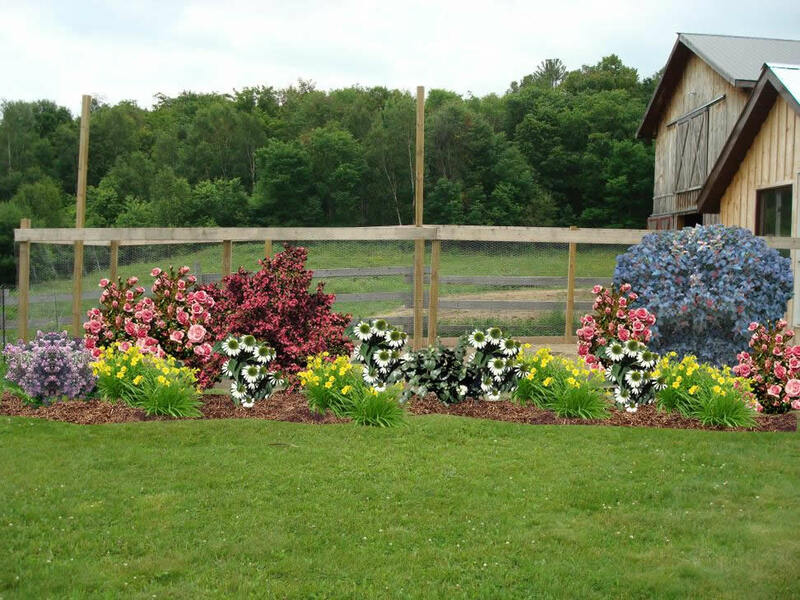 Amateur landscapers that do not offer a landscape plan will simply plant the cheapest plants and flowers possible that offer very temporary bursts of color. 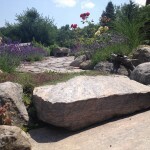 Landscape designers will consider the property needs to ensure that only the best plants and flowers are added that offer staggered bloom times to offer year-round bursts of bold, vibrant color. 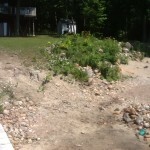 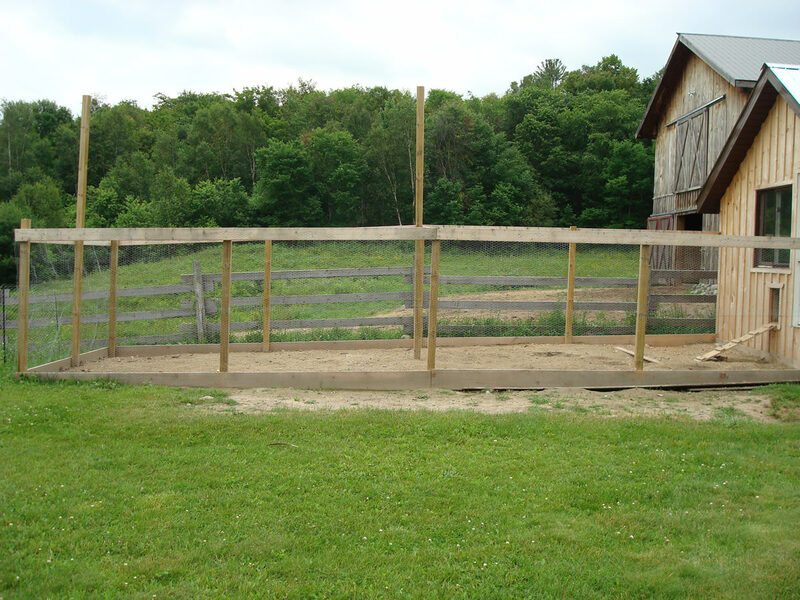 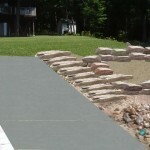 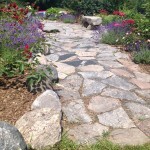 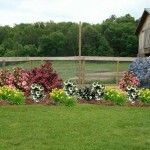 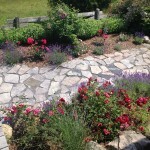 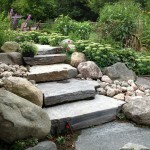 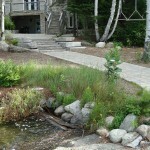 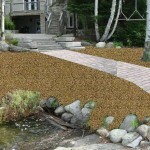 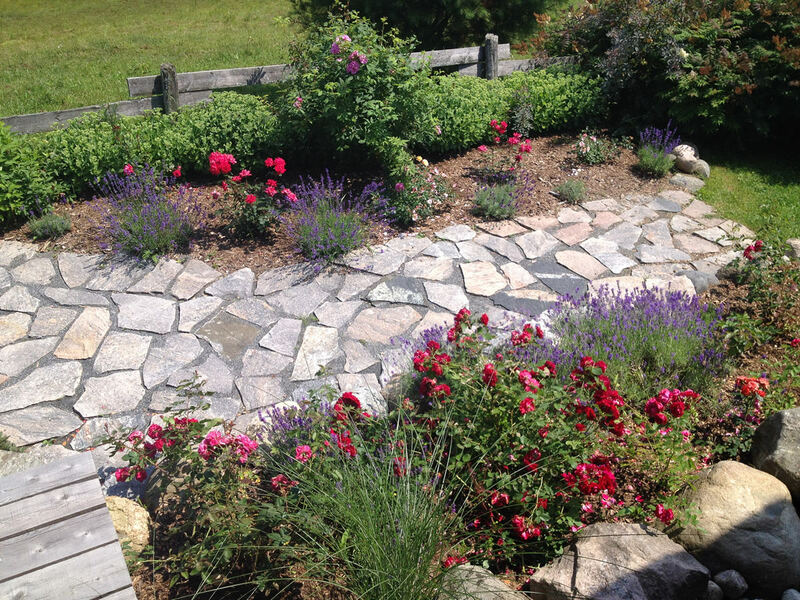 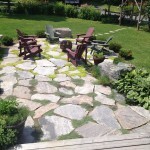 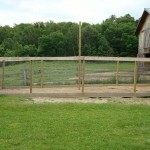 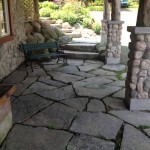 In addition, this helps property owners avoid periods of time with bare or bland landscapes. 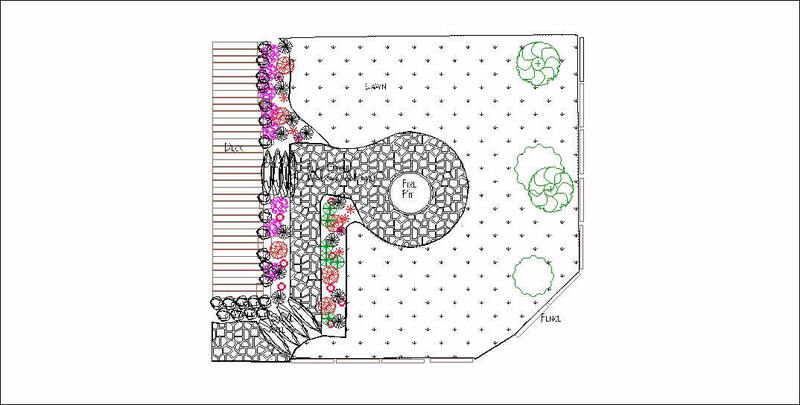 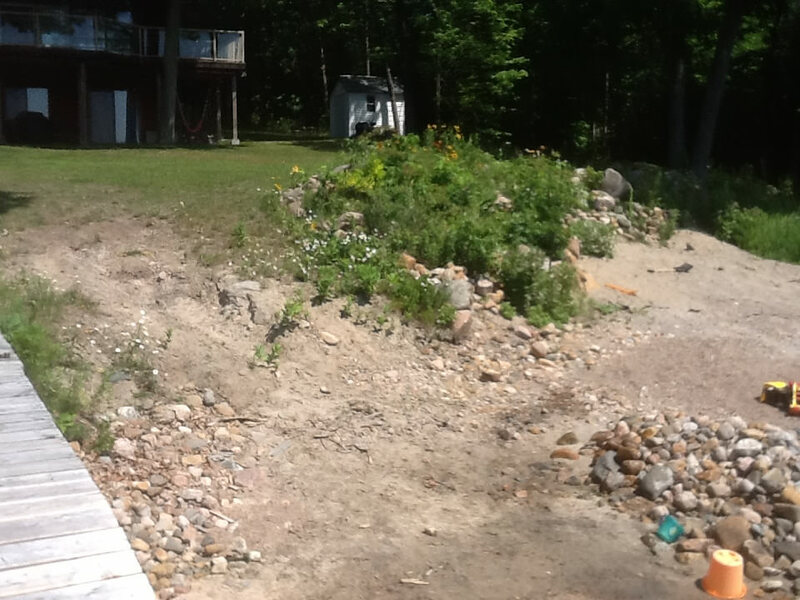 Our landscape design software allows us to edit existing images with landscaping and planting ideas so you get a visual before the project begins.